Forum • Neuer Nord Synth Musikmesse. please hope with me, that this isn’t another boring organ/piano thing..
here you find some announcement to a „new nord“..
but it MAY/COULD be the nord drum synth..
so here’s their teaser – very small – that thing is..
UPDATE: Looks like it is again just an organ or piano or just the Nord Electro 4, so there’s no synth, the community seems collectively pissed, no G3, no new synth, again.. 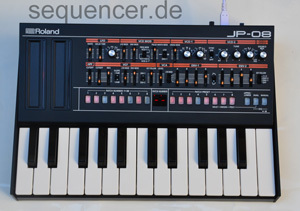 Die Forumsgemeinde ist ein wenig angefressen, da mal wieder kein richtiger Synthesizer sondern wieder nur ein Klavier oder noch eine Orgel kommt, das geht besser, zB mit einem G3..
Naja, bei uns am Stand B03 zwischen Halle 5.1 und 6.1 gibts dann Synths anzuschauen.